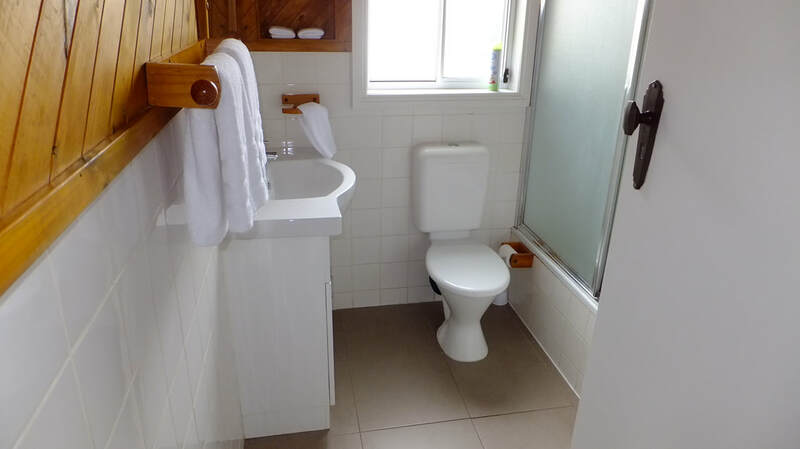 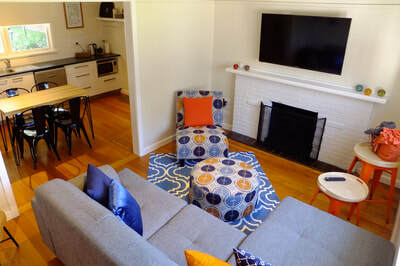 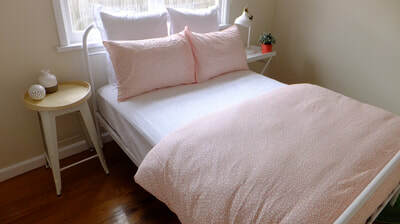 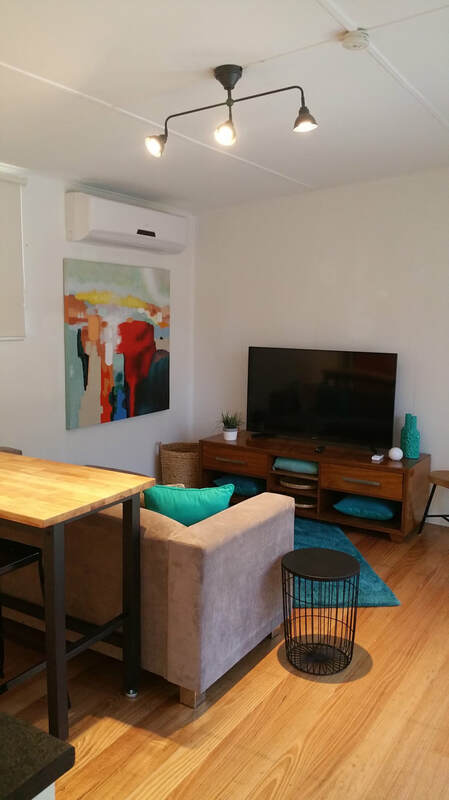 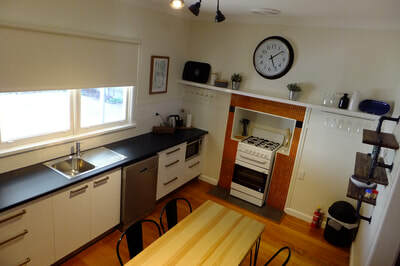 ​Renovated Cozy Charmer sits in a central location to Sale only a few minutes walk to the CBD. 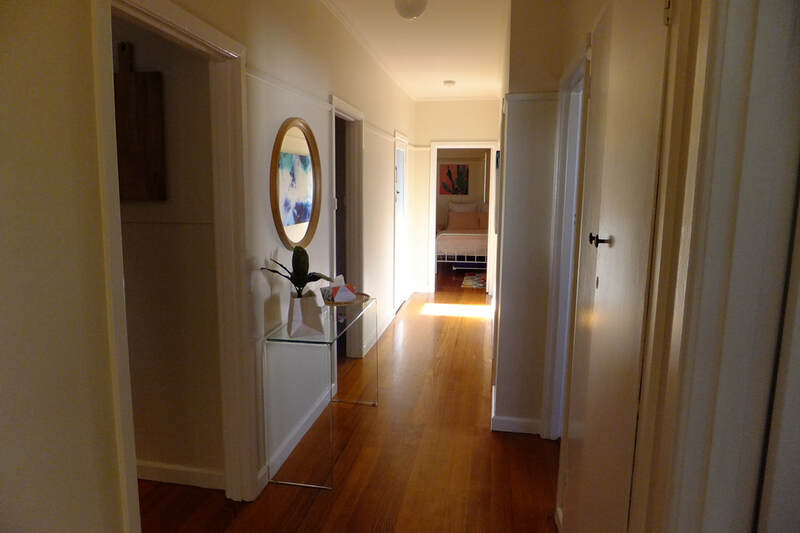 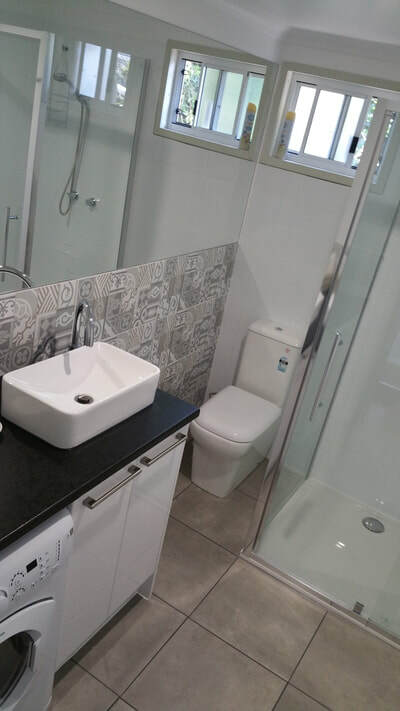 There aren't many houses where you have the flexibility of being a 2 or 3 bedroom house. 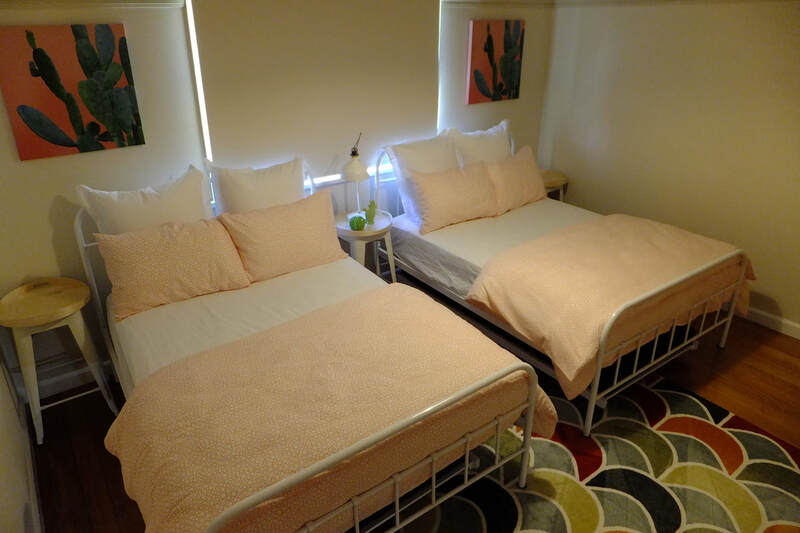 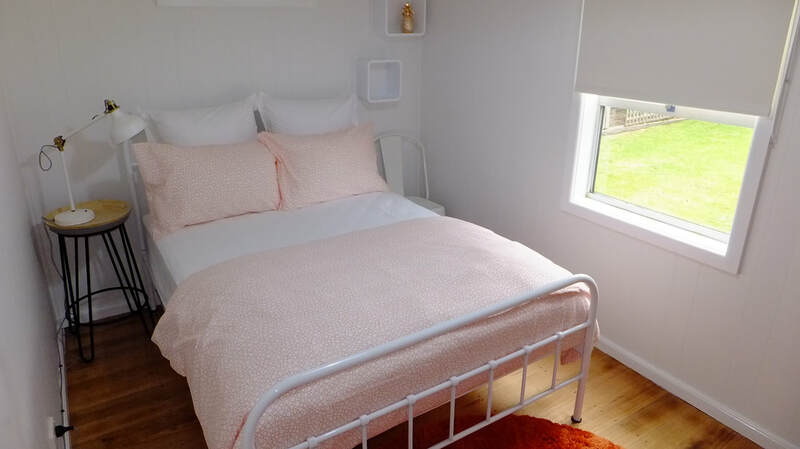 The front half of the house consists of 2 bedrooms, 1st bedroom and largest consists of 2 x double beds and a trundle so can sleep up to 5 people the 2nd bedroom consists of 1 x double bed. 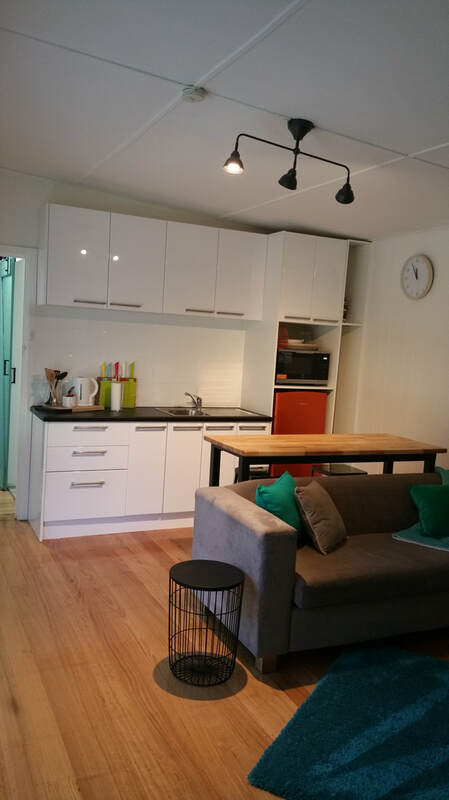 The open plan kitchen, dining and living room will leave no-one out of the conversation. Combined bath and shower bathroom and complete laundry. ​The rear half of the house has a separate entry, it's a complete single bedroom suite, 1 x double bed and trundle, combined kitchenette, dining and living room. 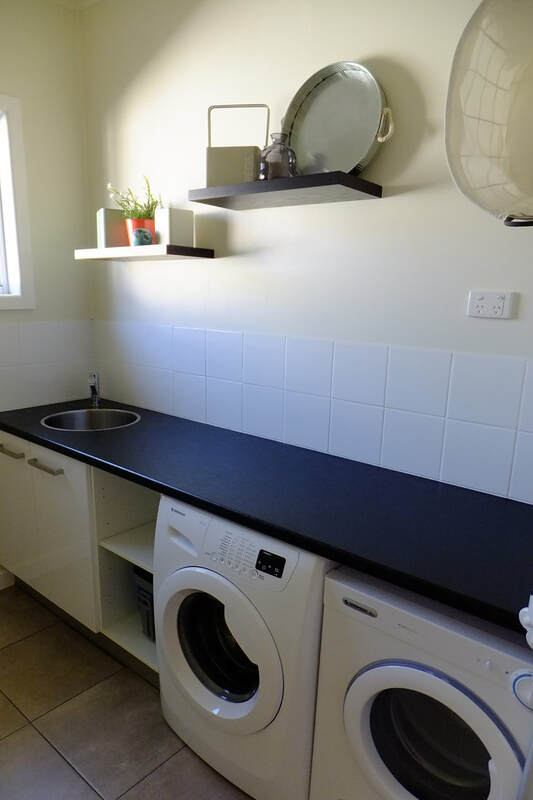 New bathroom with a combo washer dryer. The entire property can sleep up to 10 people.